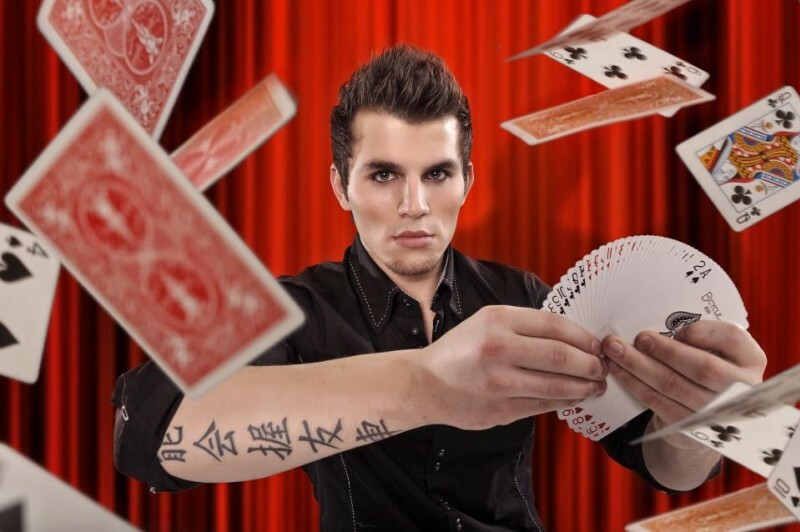 When performing close up magic show, a magician usually uses a deck of cards, coins, rings and other items that guests carry with themselves. The king of close up magic, Tomasiano, will show you the best of this field of magic. 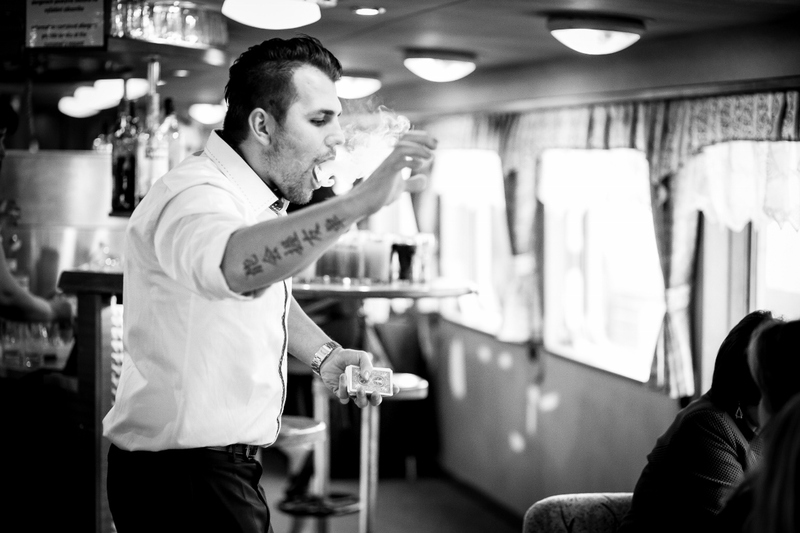 This form of magic is suitable for almost all kinds of occasions. 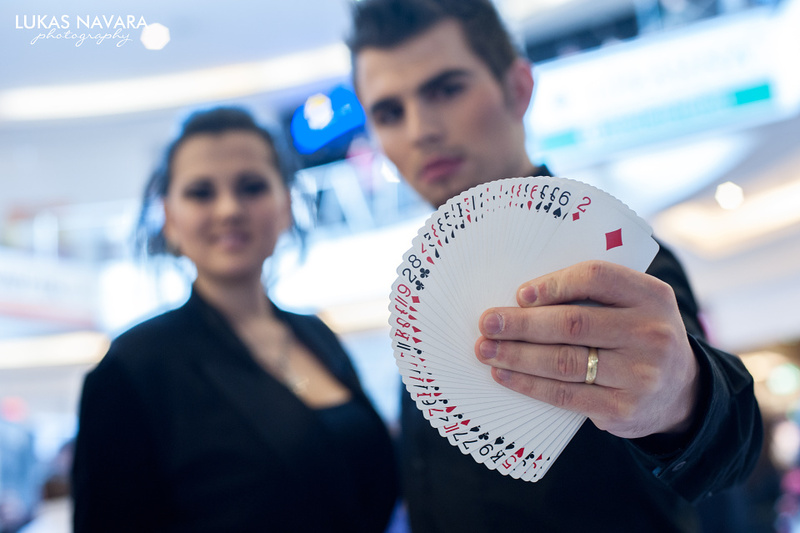 The best use of close up magic is in the area where the guests are spread around a huge space or where it is very difficult to organize them. 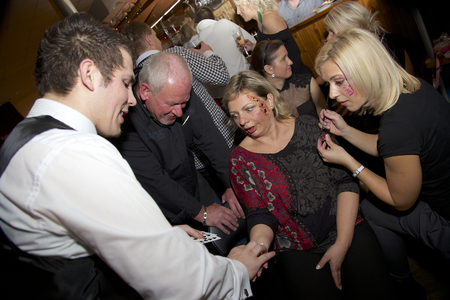 The guests are involved in performing magic tricks and become a part of them in various ways to enhance their close up magic experience. 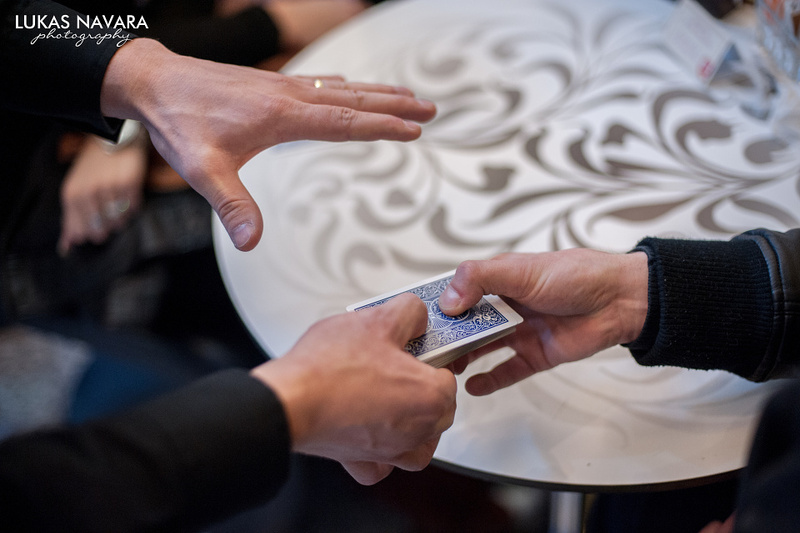 Tomasiano's shows include hundreds of top modern magic effects, which you won't forget for a long time! See by yourself some examples of this modern art in the gallery. 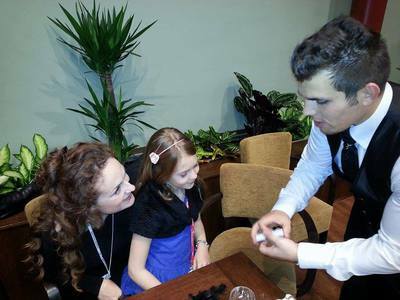 Tomasiano can perfectly perform close up magic in English language as well. It is the most popular type of close up magic. 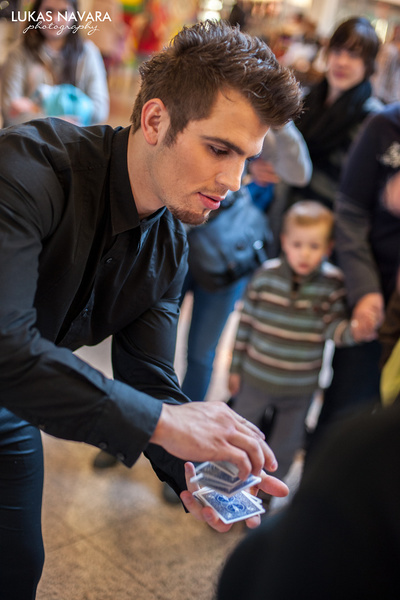 A magician is going around tables or small groups of guests and informally performs his magic tricks right before their eyes. 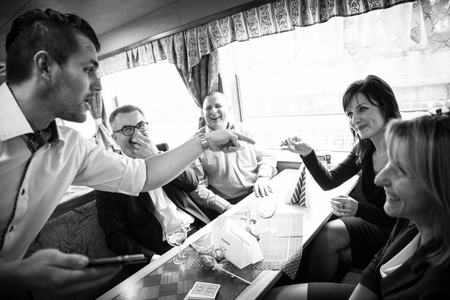 Unlike in table hopping, a magician has a stable place at a table and individual guests approach him and become a part of his show. As you would think from its name, this type of close up magic is actually performed not only in the streets. 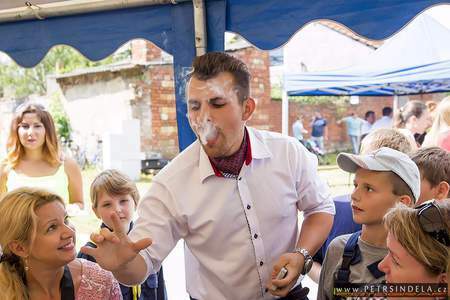 In fact, a principle of street magic is that a magician stops unsuspecting passers-by and amaze them with his magic. 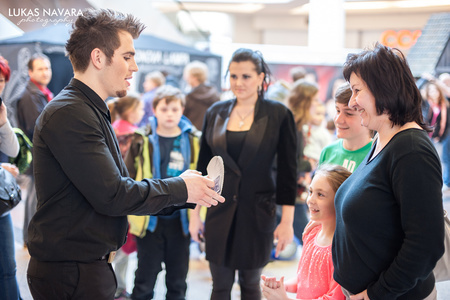 Street magic is suitable for shopping malls, fairs, exhibitions and so on.